Basically, in 2013, it is still exceptionally difficult to send money to a friend and this is leading to a customer revolution. I was looking for a special little something to give my wife on our 1st anniversary, and a friend suggested I’d get someone on fiverr to sing her song. I really liked the idea, and it even took less than 24 hours. Thank you Mou Trego from Cook Islands for singing us a happy anniversary song with your ukulele at the beach! The payment to fiverr is done via PayPal today. I think it’s very important that they start supporting Bitcoin. It would lower commissions significantly, and allow people who don’t have access to the banking system to participate as service providers as well. Mt. Gox today announced that “a couple of months ago [they] took a big step and bought a full page ad for Bitcoin right in the middle of the G8 Research Group’s official magazine”. The ad shows a caricature of foreign diplomats, wearing their national currency symbol instead of a head, sitting at a table and discussing important issues. 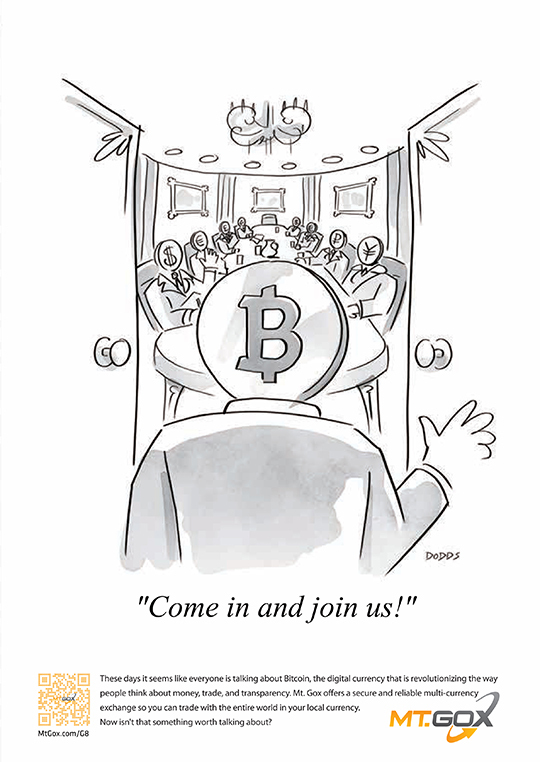 Abruptly, a new member, Bitcoin, opens the door and walks inside. 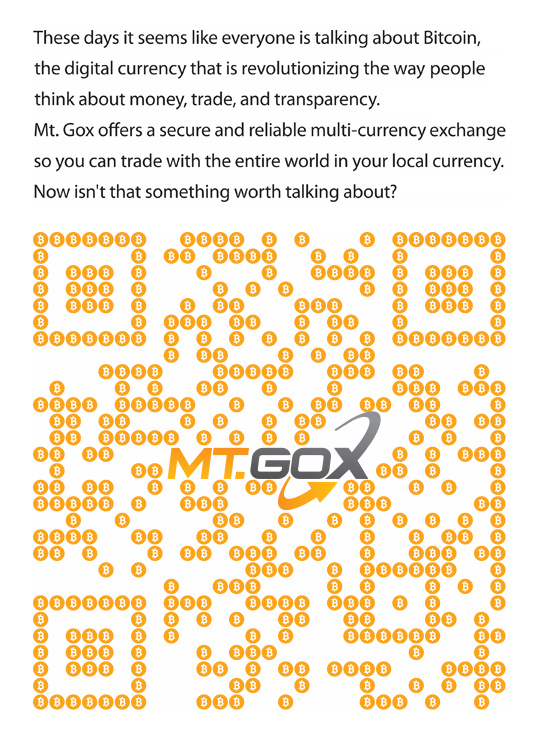 A QR code (made of little coins, see below) leads to a special landing page explaining the benefits of Bitcoin (and Mt. 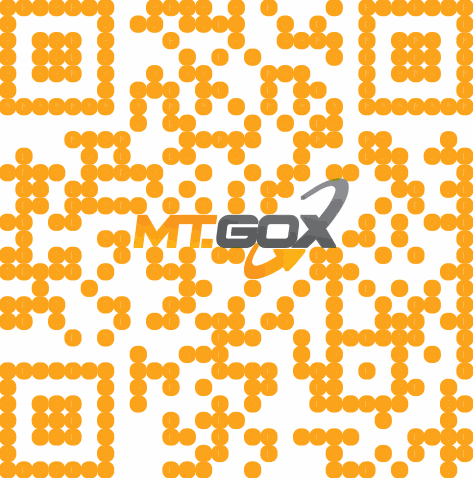 Gox). The 2013 G8 Conference is kicking into gear from today, and global leaders are discussing economic issues that affect us all. To get the message out, a couple of months ago we took a big step and bought a full page ad for Bitcoin right in the middle of the G8 Research Group’s official magazine with a link to a special landing page. Download the full publication here (we’re on page 8). Bitcoin has the potential to bring together global citizens by enabling worldwide commerce with low costs and ease of entry for all social strata. 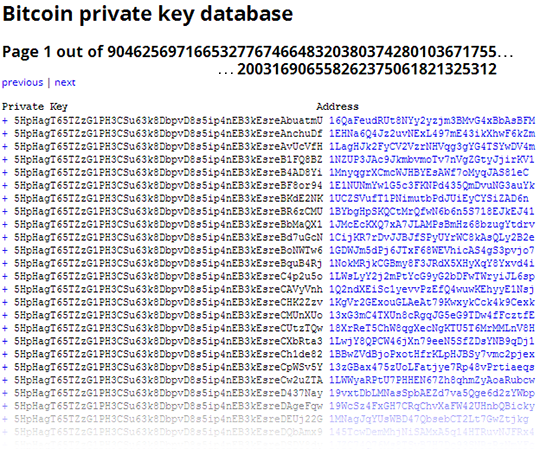 Rather than dilute, Bitcoin enhances. Mt. Gox is looking forward to a positive outcome from the G8, and to being a part of the dialogue going forward.